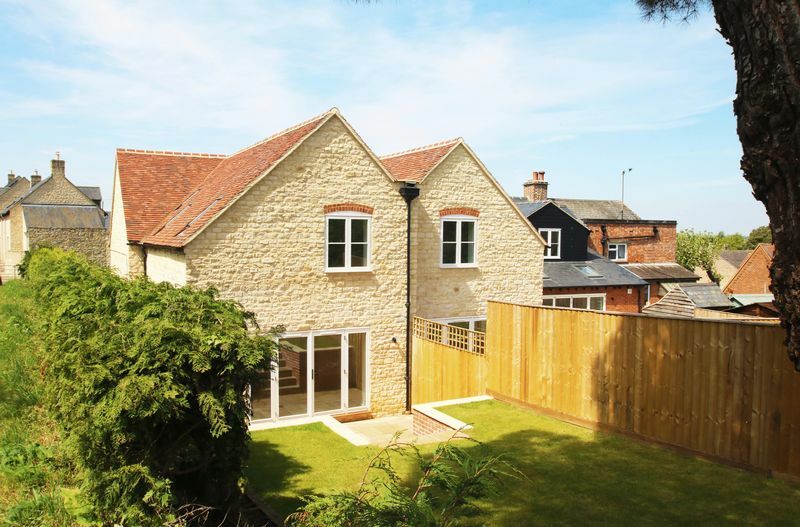 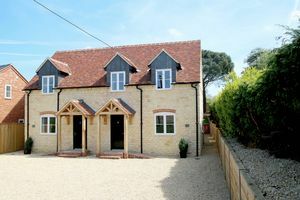 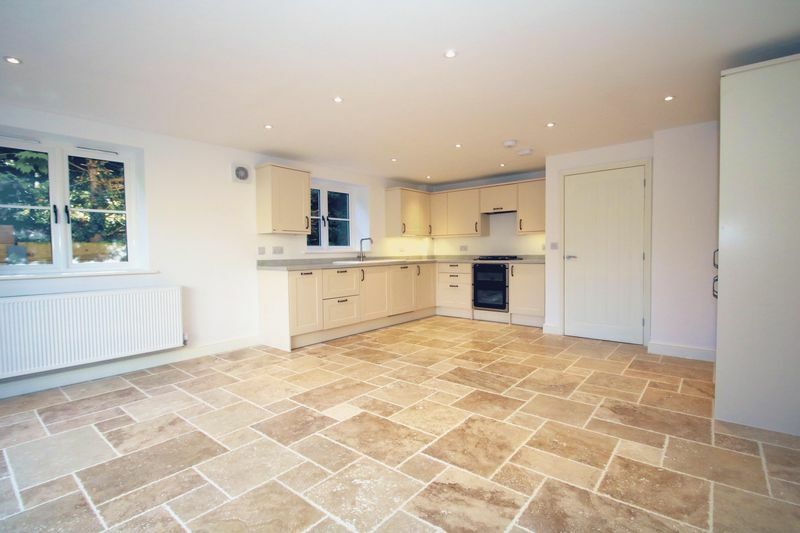 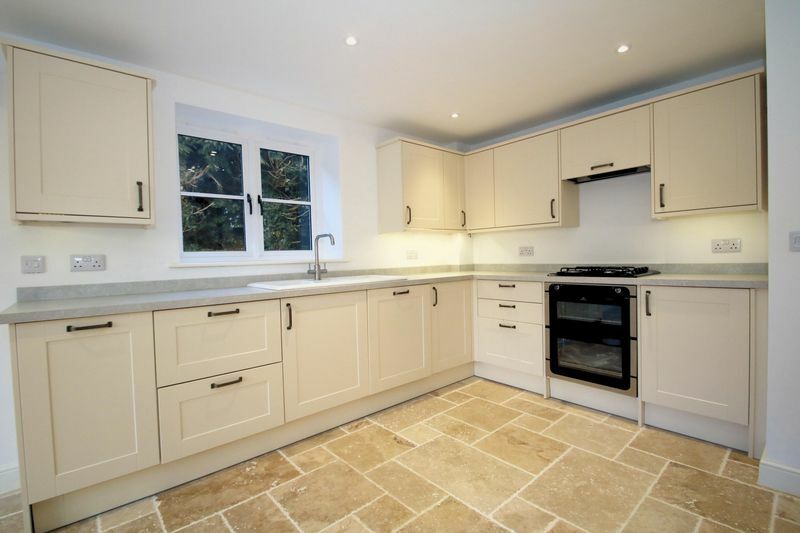 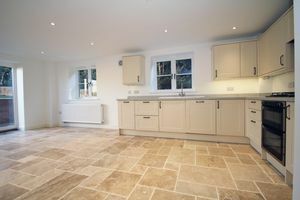 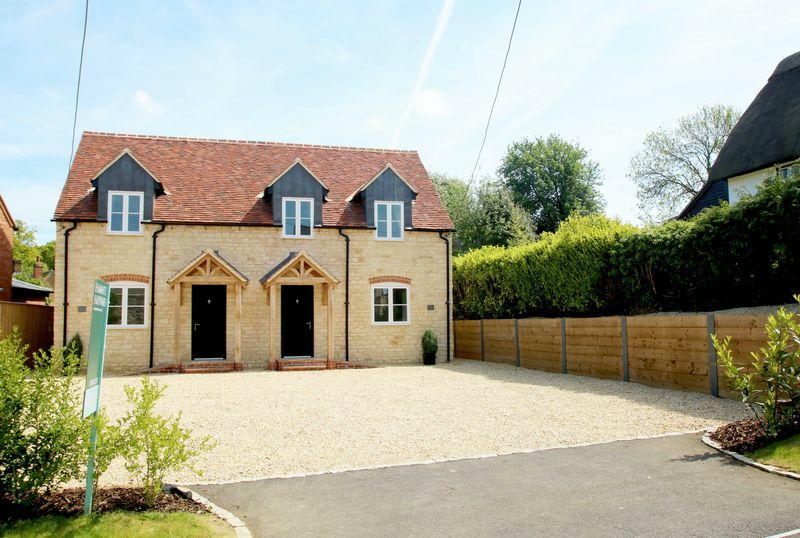 This four bedroom cottage style home, was constructed in 2017 in natural stone. Vine Cottage is a delightful four bedroom semi-detached property with a contemporary interior. 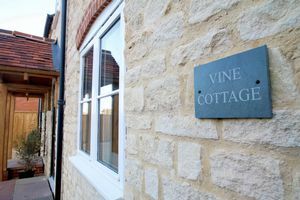 Vine Cottage has four first floor bedrooms and an impressive open plan kitchen/breakfast room overlooking the gardens and farmland. 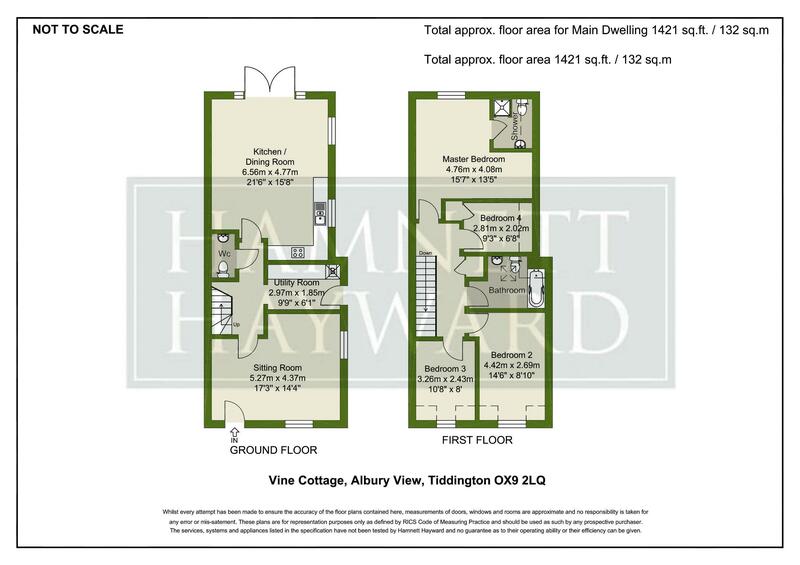 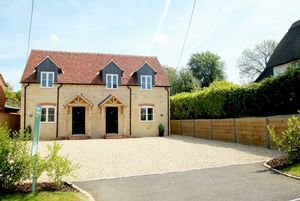 Situated at the top of a ‘No-through’ village lane, the property enjoys an elevated position overlooking the village, whilst within a short walk of the reputable village pub and within striking distance of Thame and excellent communications to Oxford and the M40. 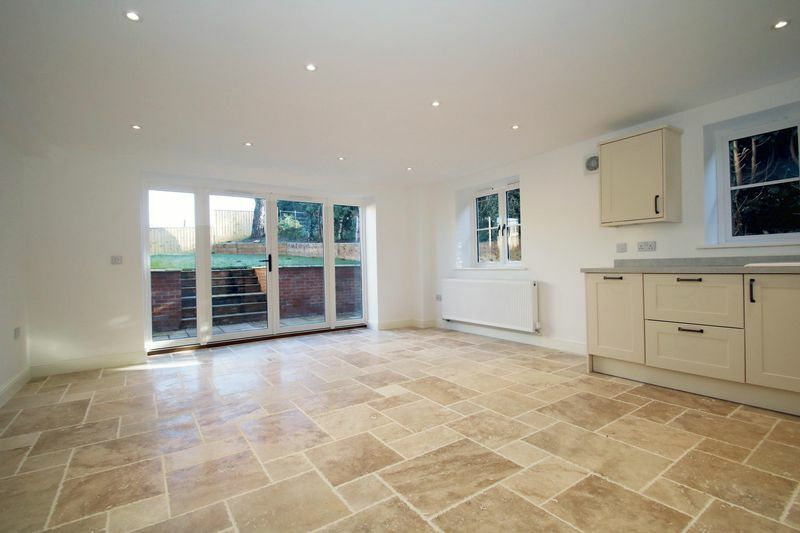 Internally, the property benefits from an impressive open plan kitchen/dining/family room extending to approximately 21’ in length with a glazed section enjoying natural light and opening directly on to the garden. The kitchen itself is fitted with a comprehensive range of cream ‘shaker style’ units, with integrated appliances and a stone floor. Appliances include an electric oven, gas hob, dishwasher and refrigerator/freezer. 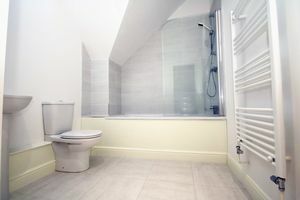 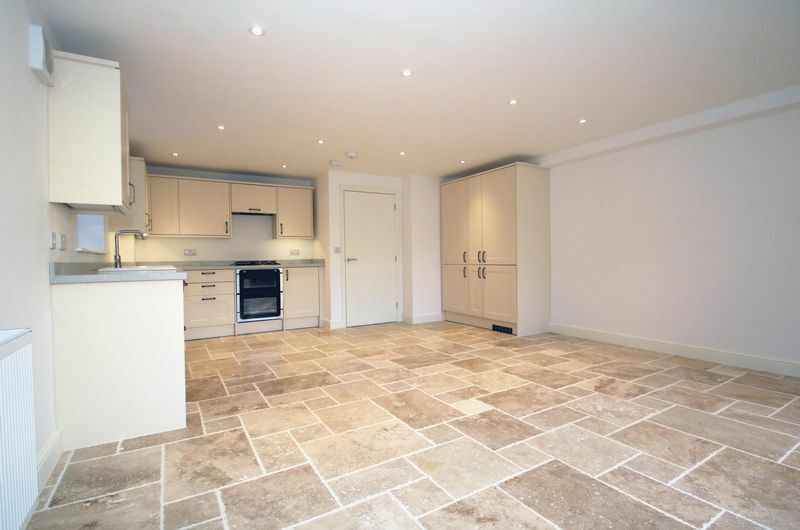 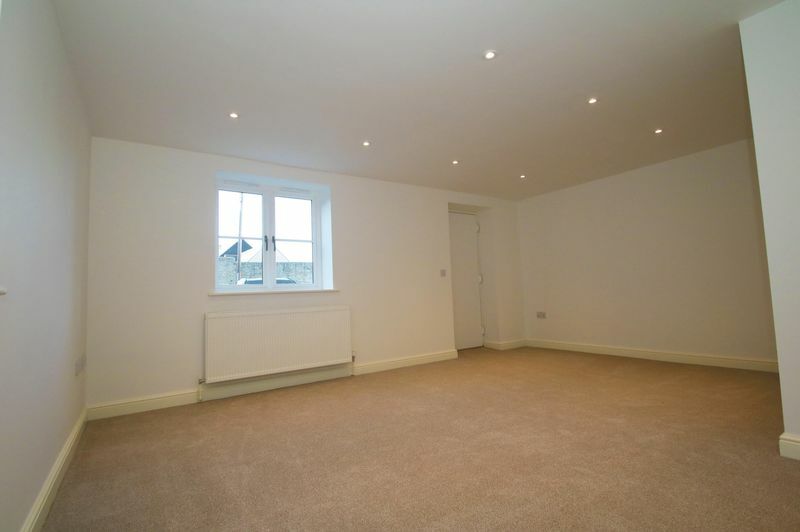 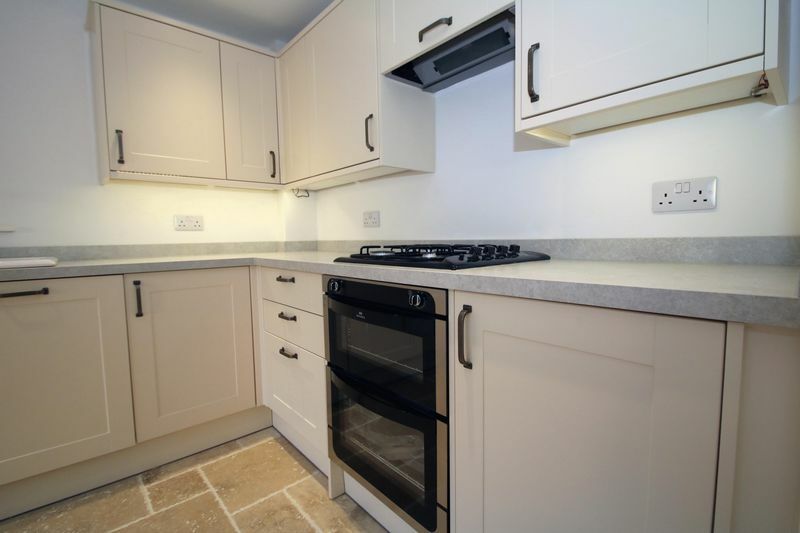 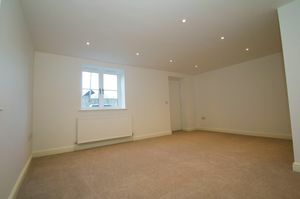 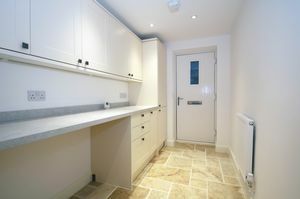 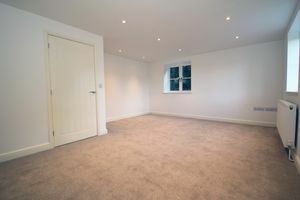 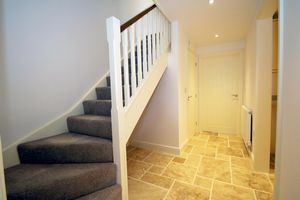 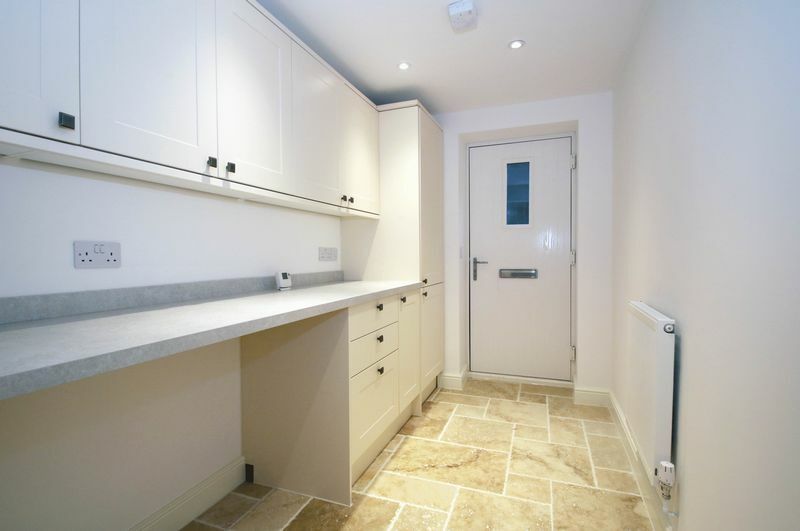 Further accommodation to the ground floor includes an inner hallway, a utility room and a sitting room. 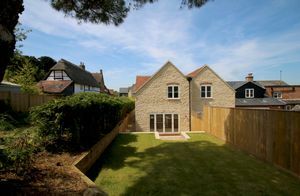 To the first floor are four spacious bedrooms, including a master bedroom with en-suite shower room, three further bedrooms and a family bathroom. 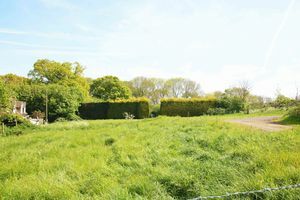 Outside, off street parking is located to the front of the property with a shingle driveway for three vehicles and a natural hedgerow. 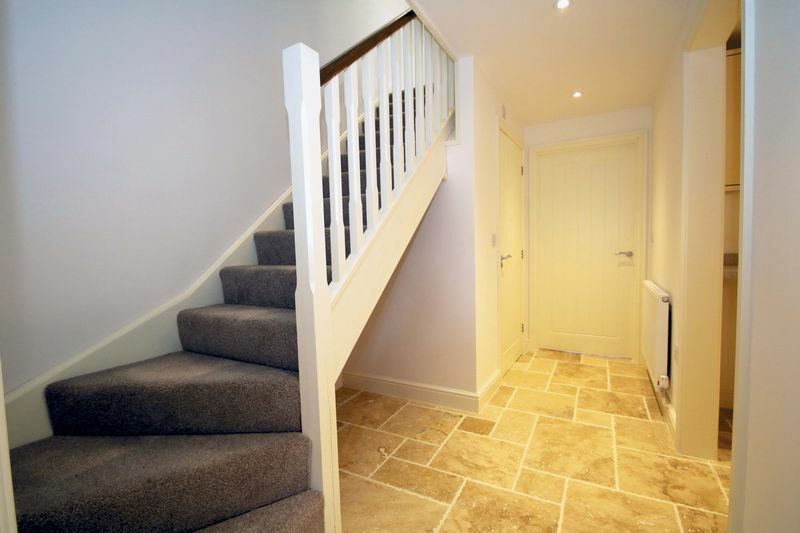 Access is available to the rear via the right hand side of the property. 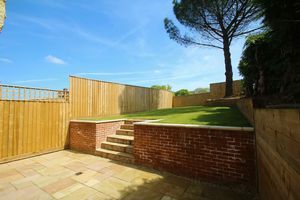 To the rear is an enclosed garden providing a good deal of privacy. 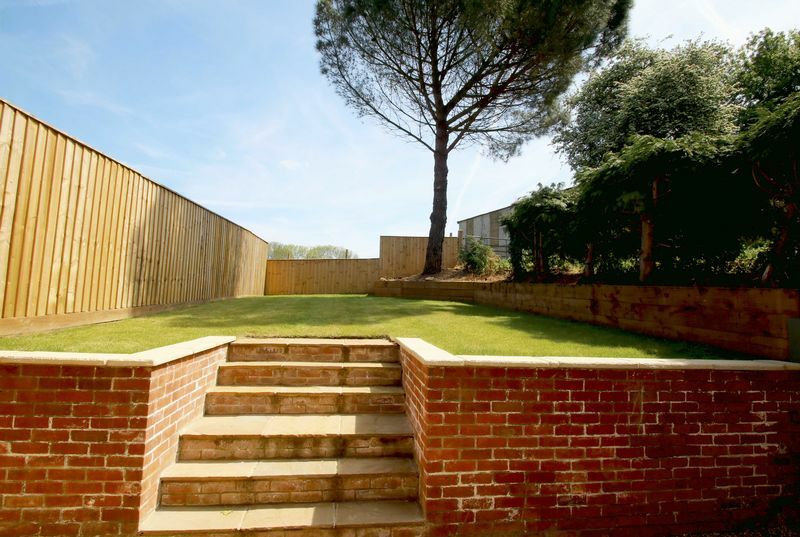 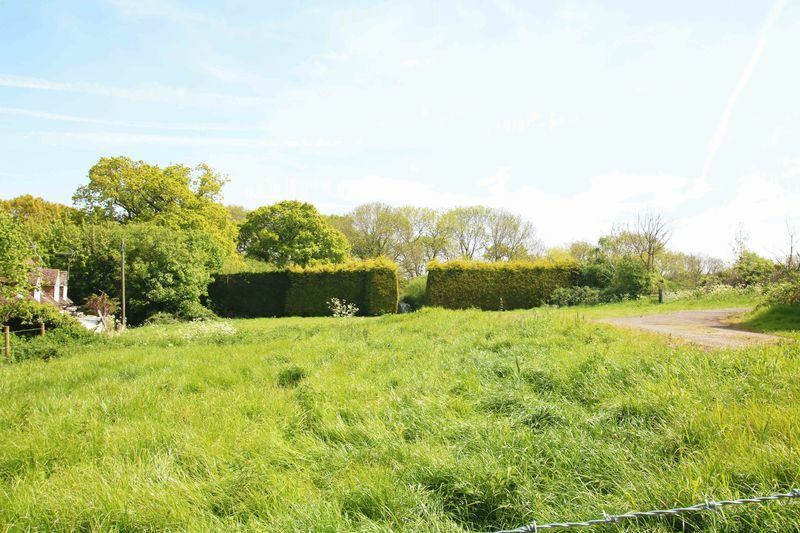 A generous paved terrace is located to the rear of the house, with a raised lawn laid predominantly to lawn. 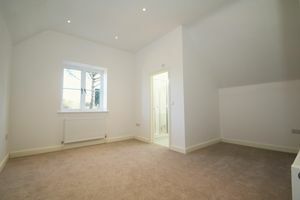 Offered unfurnished and available in April. 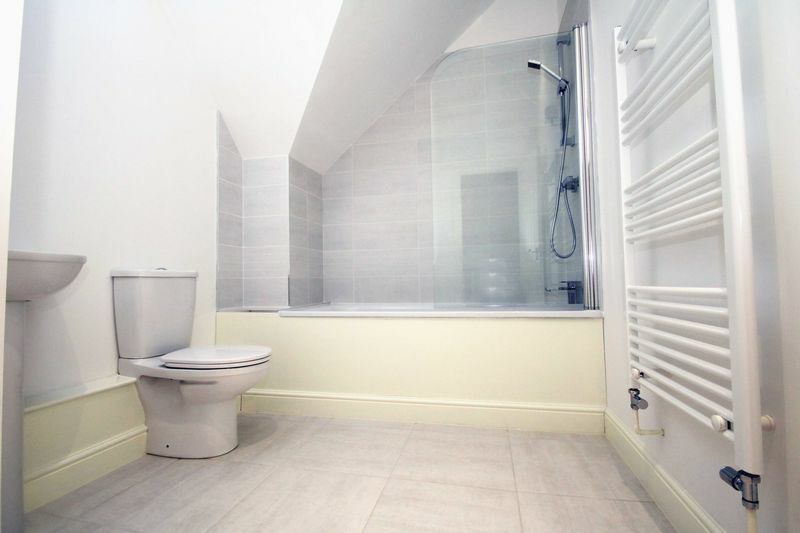 Regrettably no pets.